Your son's safety is of utmost importance to us. While our adventures are designed to increase adrenaline flow, we have purposely and proactively made them safe. 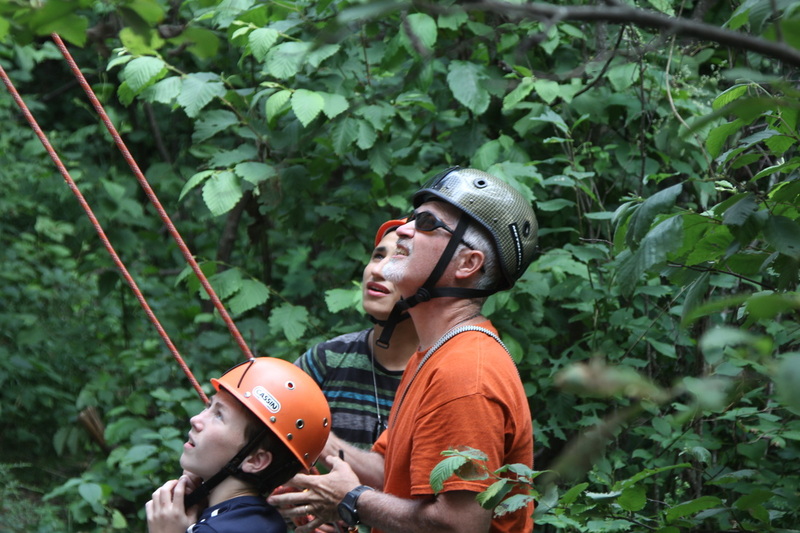 For instance our rock climbing is top-roping with auto belay equipment and experienced staff. For all water sports a swim test is required and individuals are required to wear life vests unless a life guard is on duty. Our mountain biking adventures require training and helmets before they are allowed on the courses. All outdoor activities have prepared Emergency Action Plans and staff are trained in first aid and emergency response techniques. Our staff to camper ratio is 1:2 so we can keep a very close eye on our campers day and night. If you have specific questions regarding safety and precautions we take, we understand. We are parents too. We are happy to discuss this with you as questions and concerns arise.